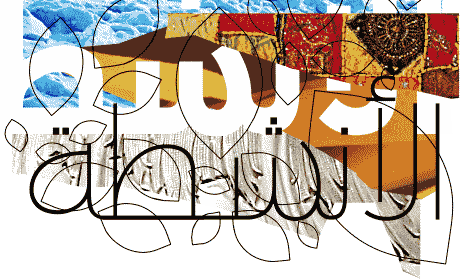 As part of W4SGs annual meeting, we would like to invite you to join us for a talk and exploration into GCC art with artist and curator Amal Khalaf. 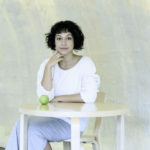 Amal Khalaf is an artist, educator and curator. She is Projects Curator at the Serpentine Galleries’ and has been working on the Edgware Road Project since its inception in 2009. 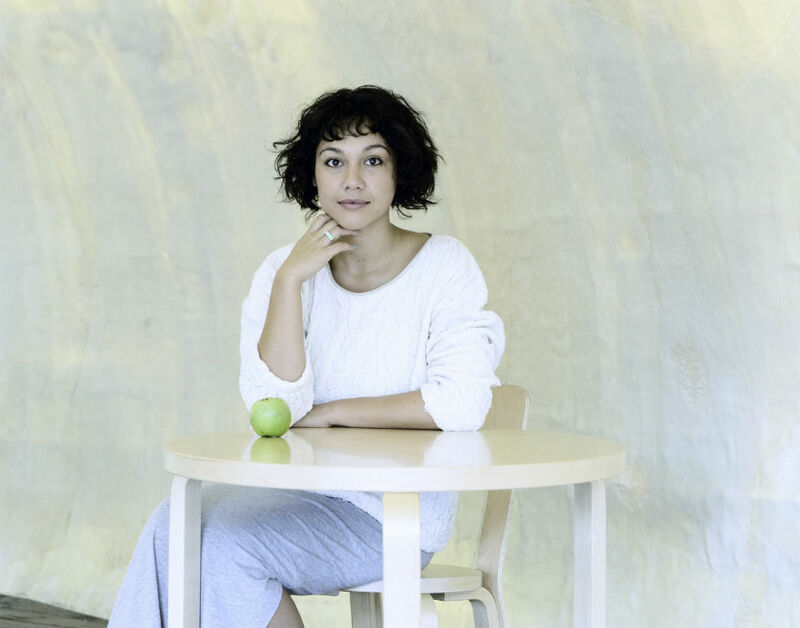 She has developed several education and curatorial initiatives in London and elsewhere. She is currently Commissioning Editor of Projects for Ibraaz, and a founding member of artist collective GCC as well as a trustee for the Crossway Foundation. She co-directed the 10th edition of the Global Art Forum, Art Dubai in 2016. Previously, she worked at Gasworks, London, the Townhouse Gallery, Cairo and Al Riwaq Gallery, Bahrain, as well as co-founding Hold and Freight, London, a project space in East London. Her writing has been featured in a number of edited volumes, journals and international publications including Future Imperfect: Contemporary Art Practices and Cultural Institutions in the Middle East. Amal’s work has been presented at the University of Pennsylvania; Goldsmiths College, London; MoMA PS1, NY; New Museum, NY; Whitney Museum of American Art, NY; Mathaf: Arab Museum of Modern Art, Doha; Musee D’Art Moderne, Paris; The Sharjah Art Foundation, Sharjah; Serralves, Porto; amongst others in educational and cultural contexts.